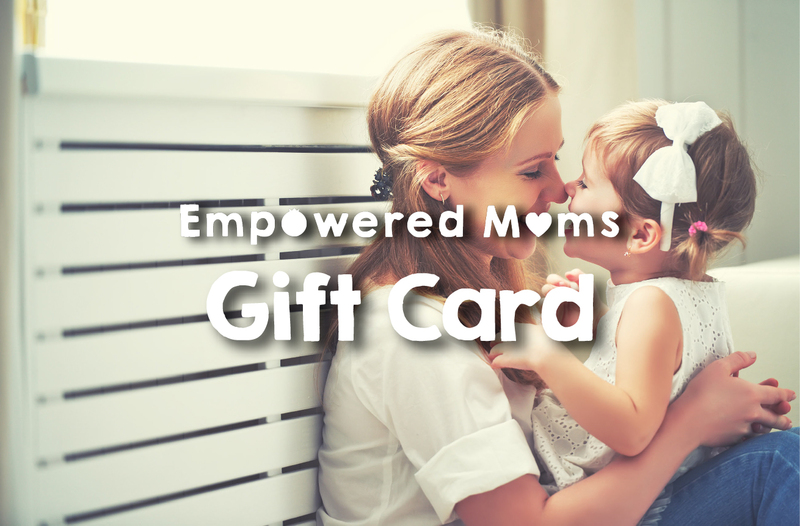 Is there a mom in your life who could benefit from this course? We now offer a gifting option! Make sure to enter the recipient’s email at checkout. In the “Send Coupons to…” box, select “Gift coupons to someone else,” and enter their email and an optional message. That’s it!